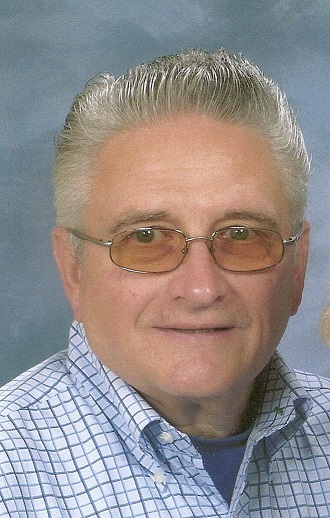 Obituary for John K. Henderson, Sr.
John K. Henderson, Sr. began his life journey February 17, 1940 and his journey ended February 5, 2019. He was the son of the late C. Kenneth Henderson and Mildred Koegel. John (Jack) graduated from Frederick High School Class of 1958. He served in the U.S. Army Reserve and then attended Strayer College. He worked for Ritchie Associates as an accountant for 25 years and then as a self employed accountant for more than 50 years. He is survived by his wife of 57 years Charlotte Hall Henderson; children, John K. Henderson, Jr. and his wife, Suzie, Christine H. Kelley and husband, Fred; six grandchildren, Ryan Henderson, Megan Henderson, Alex Kelley (Kaitlin), Katie Kelley, Alison Michelangelo (Tony) and Sydney Mayer; great grandchildren, Juna Kelley, Scarlett Kelley, Nathaniel Michelangelo, Trent R. Fritz; and an important part of the family, sister-in-law, Celeste Hall Trott. A celebration of his life will be held at 3 p.m. on Sunday, February 17, 2019 at Stauffer Funeral Home, 1621 Opossumtown Pike, Frederick, Maryland with Rev. Dr. Barbara Daniel officiating. The family will receive friends from 1:30 p.m. until the time of services on Sunday at the funeral home. Memorial Contributions may be made to Evangelical Reformed Church United Church of Christ Building Fund, 15 West Church Street, Frederick, MD 21701 in his name.